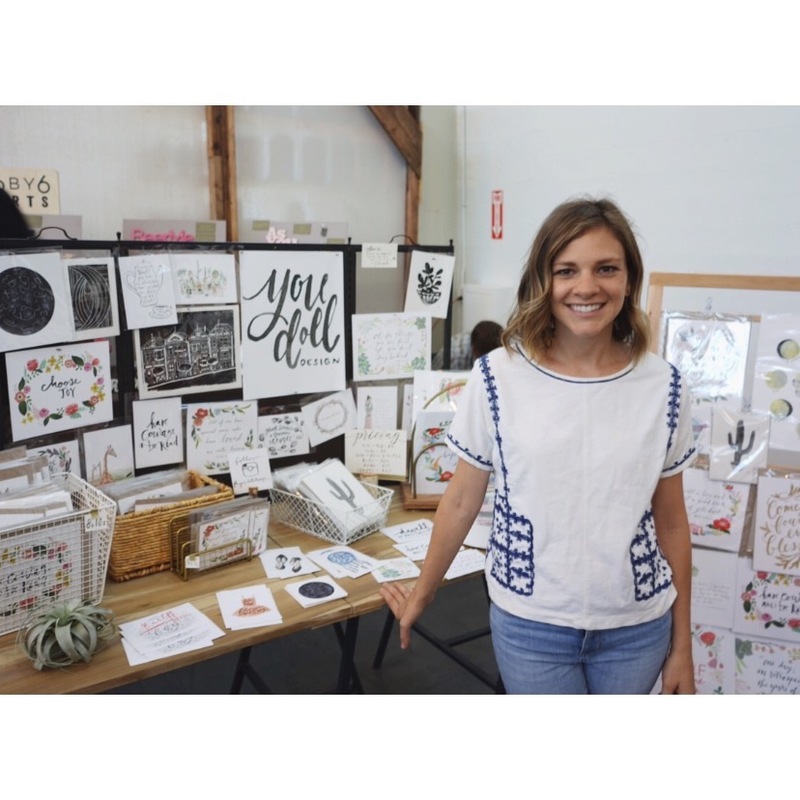 My best market to date was at the Renegade Craft Fair in San Francisco in July of 2015. It was a fabulous experience to get outside my local community and have people still engage with and get excited about my work. I hope to return this year!